One brand that seems to capture my heart with every launch that they put out is ColourPop. They're fun, innovative and so incredibly affordable that they're really hard to resist. Plus, no one can argue with their formula. In fact, I can't think of any of their recent launches that I haven't lusted after (apart from the Zoella collection, but let's forget about that), but that's usually all I do - lust after them. 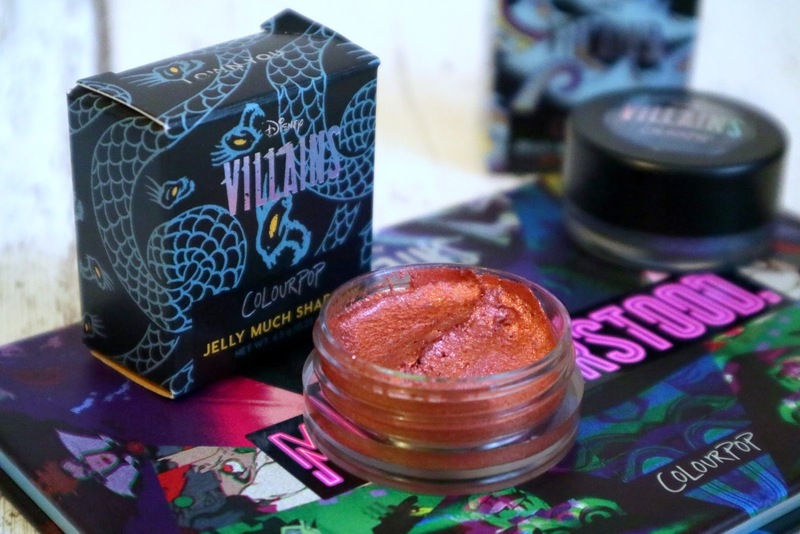 There are the odd ones though, that I absolutely can't stop myself from buying, and the Disney Villains collection was one of them. Spending band? Never heard of it! 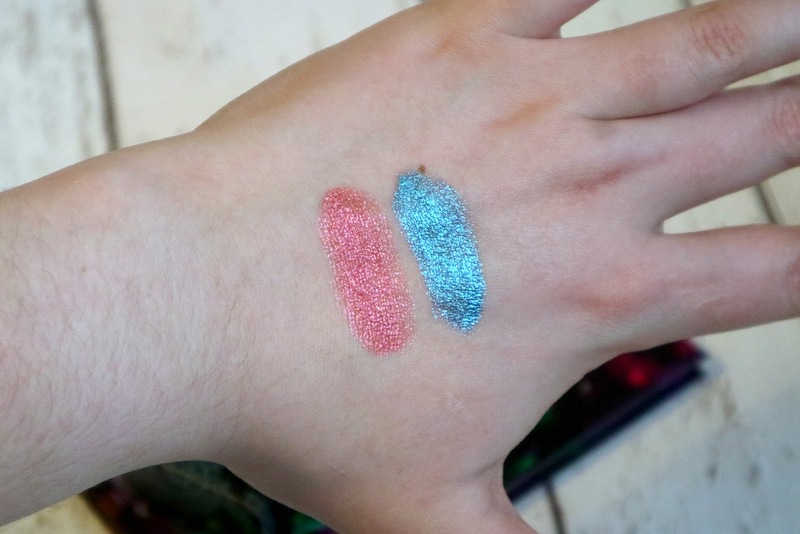 When ColourPop announced that they were teaming up with Disney again, I was beyond excited. The Princess stuff had been so sweet, so I was desperate to find out how they'd tackle Villains. It felt like the wait was never going to end, but my gosh, was it worth it! Now, I was a restrained gal this time around. No dropping a bunch of money like I did with the KathleenLights loose pigments. I actually spent a bit of time before the launch watching videos and reading about all the bits that were in the collection, so I could decide exactly what I wanted instead of going crazy and buying stuff that I would end up never using. So, take a look at what I picked up! The first thing I knew I definitely wanted was the Misunderstood palette ($22 - with 15 shades, this works out at roughly $1.47 per shadow). I know what you're going to say, we've had this conversation before - "but Olivia, I thought you were using up your palettes?" Yep, me too, but when life throws you a curveball like the Misunderstood palette, you've just got to accept it. 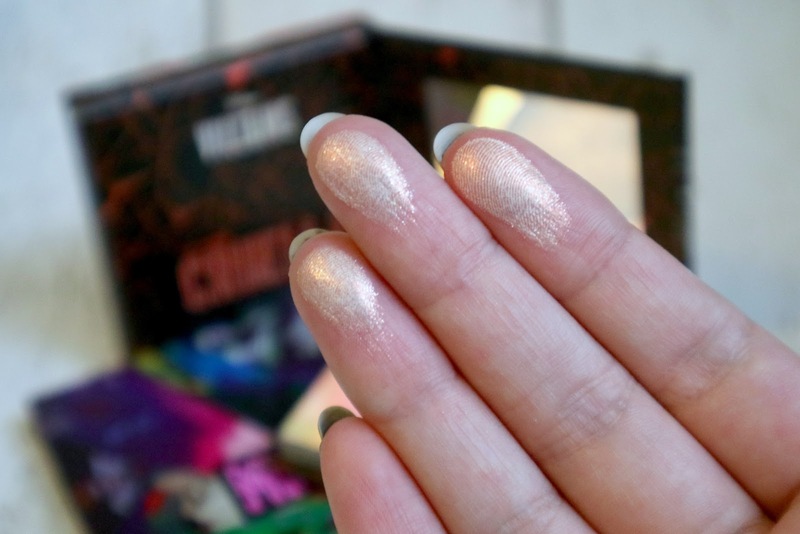 And I know, I've said how I'm scared of colour so many times on this little blog of mine, but I'm really coming out of my comfort zone lately and I fell in love with so many of the punchier shades in this palette! First of all, the packaging on this is insane. It's a slim, cardboard palette with a magnetic close, making it fairly light, so if you wanted to travel with it, you absolutely could. As you can see in the first image of this post, the underside of the lid is matt black with glossy villain motifs. There's a shell for Ursula, a crow for Maleficent and so on, and I think this is just a gorgeous touch. The outside is covered in an incredible kaleidoscope design that features stills from Disney films and dark colours, such as black, purple and green. This is all pulled together by the holographic interior that houses all of the shadows. It's just incredible! They really pulled out all of the stops. And here are all of the shades in their full glory. We even took photos outside so you could see the full sparkle effect of each shade! 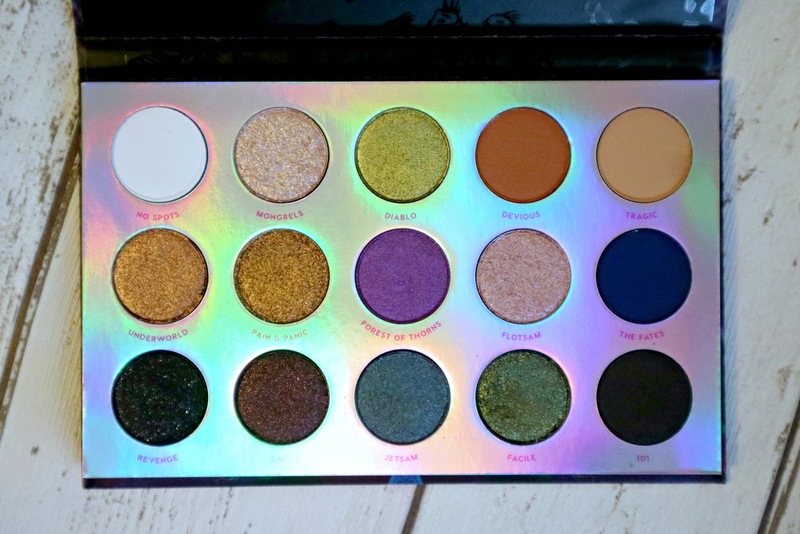 You get a huge range of colours and formulas in this palette, so take a read of my list of each one, plus a description of the shade and formula. Sing - a metallic plum-brown with a gold and pink duochrome. I so wish I could capture this shade on camera because it's amazing, but photos do it no justice. 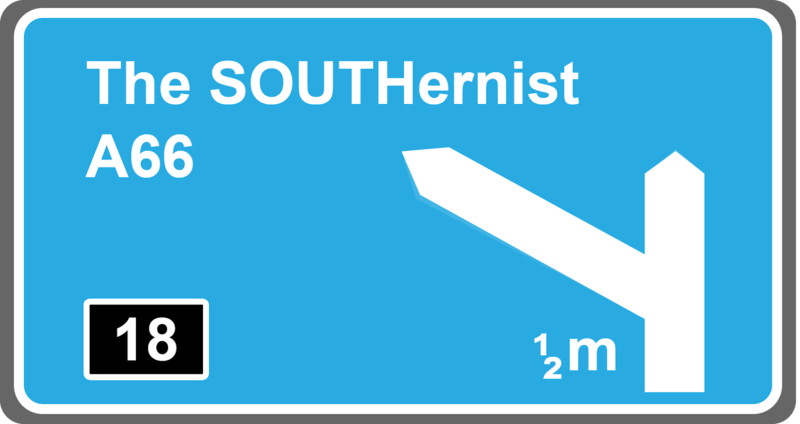 You'll just have to believe me! 101 - a matte black. Every good palette needs a solid matte black and ColourPop really know how to do a matte black! As always with ColourPop, the metallics completely win. The brand just know how to do metallics extremely well and I wish they would share this magic formula with the world! 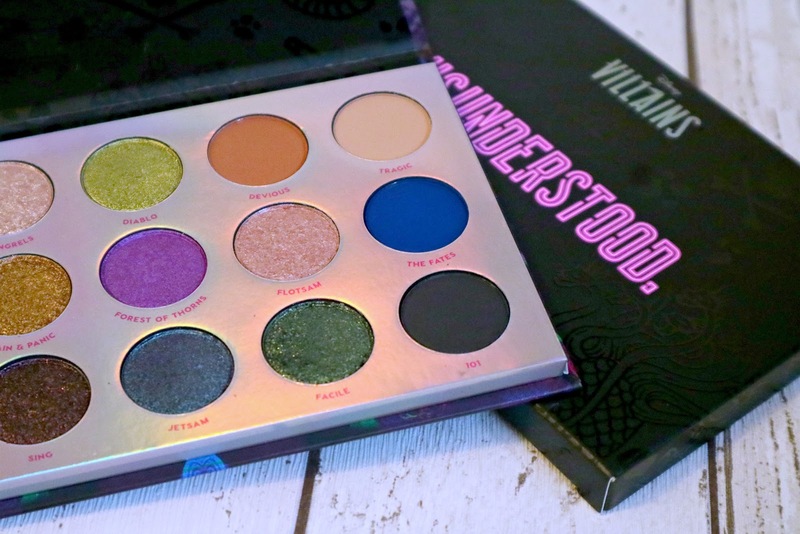 The only real miss for me in this palette is Pain & Panic (can we just take a minute to appreciate all the shade names) - the glitter chunks are just a bit too big, so the texture is kind of rough and I'm worried about flecks falling into my eyes. But apart from that, the others are stunning, particularly Facile, Diablo, Flotsam and Forest of Thorns. Next up are two Jelly Much shadows. 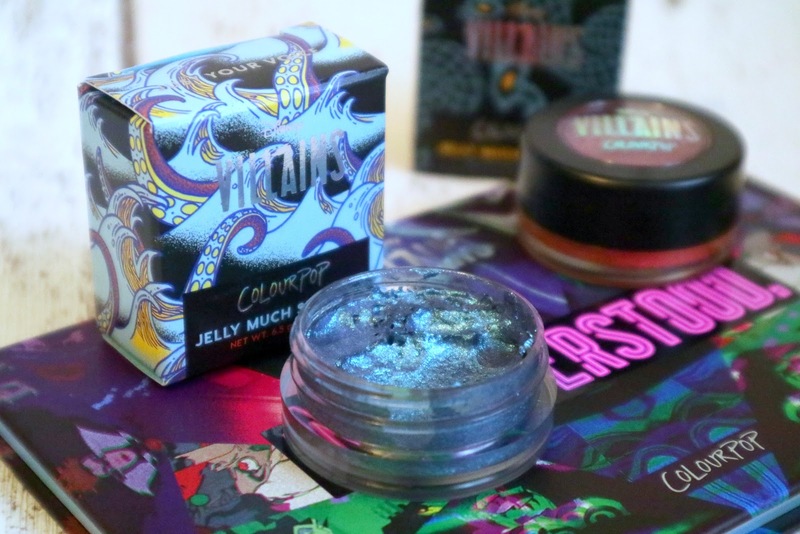 I was really keen to try something new because I always stick to regular pressed eyeshadows, so the Jelly Much shadows were calling me! These are pots of a water-based formula with high intensity pigment that promise crazy colour payoff with one swipe and longevity. The texture of them is literally like jelly, so I'm very intrigued to try them out. The two shades that really spoke to me were Just Your Voice and I Own You (both $8 each). Yet again, just look at that packaging! The design team at ColourPop really out-did themselves with these little boxes. 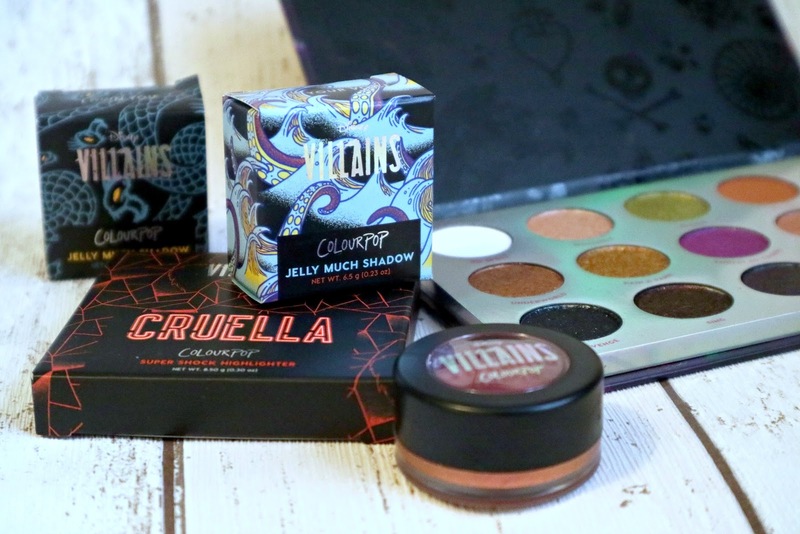 I freaking love the tentacles and ocean waves on Ursula's box (which is partly why I chose it, I won't lie) - it's one of those things that could sit on your vanity table and totally steal the show. And I Own You is covered in tiny Hydra heads to represent Hades! It's those cute little touches that really make a product for me! I'll be honest, as soon as I opened these guys to give them a swatch, I wasn't expecting them to feel the way they did. I knew they were like jellies, but I expected them to have more of a gel consistency. Nope, they really feel like jelly! Because of this, you've got to keep the protective caps on them if you aren't using them - you don't want them to dry out! In true Ursula style, Just Your Voice is an electric ocean blue with a purple duochrome. This is another one of those things that I wish I could capture perfectly on camera because pictures don't do this shade justice at all. It's so incredibly vivid and when the light hits it just right, the purple shines through. It's going to be an amazing shade for the whole lid and it could be smoked out beautifully with The Fates from the palette. I Own You (from Hades) is a fiery coral red with a golden orange duochrome. I'm a huge fan of wearing reds and golds on my eyes, so I'm pretty sure that this will become a favourite for me in no time at all. I'm hoping that you can see the pinkness of the coral and a glimpse of the gold in this photo! Finally, I chose a highlighter. After watching a fair few videos of people swatching each shade, I came to the conclusion that a lot of the shades were too dark for me. They were all gorgeous, but I'm a fairly pasty gal, so the only one that I thought would work for me is You Idiots! You Fools! You Imbeciles! ($10). First of all, Cruella is most definitely the scariest villain of all Disney villains - she wants to steal and kill puppies! - but she has the best lines. I loooove the name of this highlighter, so I really couldn't resist. Like the palette, this has super slim cardboard packaging with a magnetic close, so it's perfect for tossing into your bag or travelling with. You get so much product too, so it's going to last me a good while! 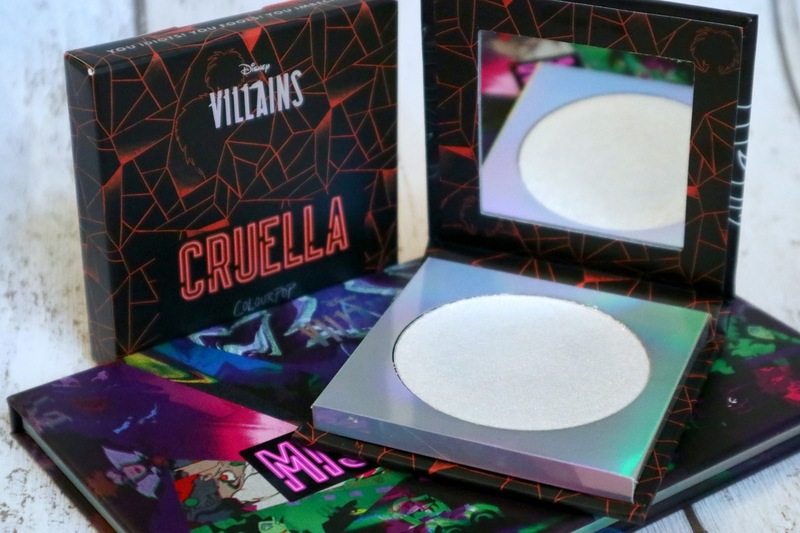 Now, in the packaging, it just looks like a super white highlighter, but oh no, take a look at the swatch below! This is probably one of the prettiest highlighters I own right now. The sheen it has is just stunning. So it's a very pale ivory highlighter with the prettiest peach and copper reflect. It doesn't sound like it should work, but honestly, it does! It's beyond beautiful and it was so smooth and buttery to the touch. I always worry about highlighters feeling chalky because it feels horrible to apply, but I can bet you anything that this is going to be an absolute dream to work with. I know it's not going to be something that can be worn for every day looks, but I can imagine that on nights out, when the light hits it just right, everyone will be begging to know what you've got on your cheeks. So, those were the four items I picked up. Yes, four! I told you I was restrained. 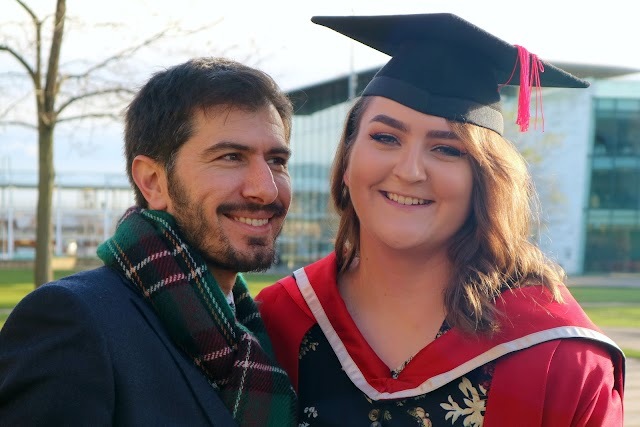 I definitely haven't been restrained in writing this post though, so I'm sorry for waffling and if you've made it this far, then well done you! Out of everything that I picked up, I think that the palette is my favourite. There are so many colours inside that I can't wait to play with, so keep your eyes peeled on my Instagram because I imagine there's gonna be a few looks coming up. 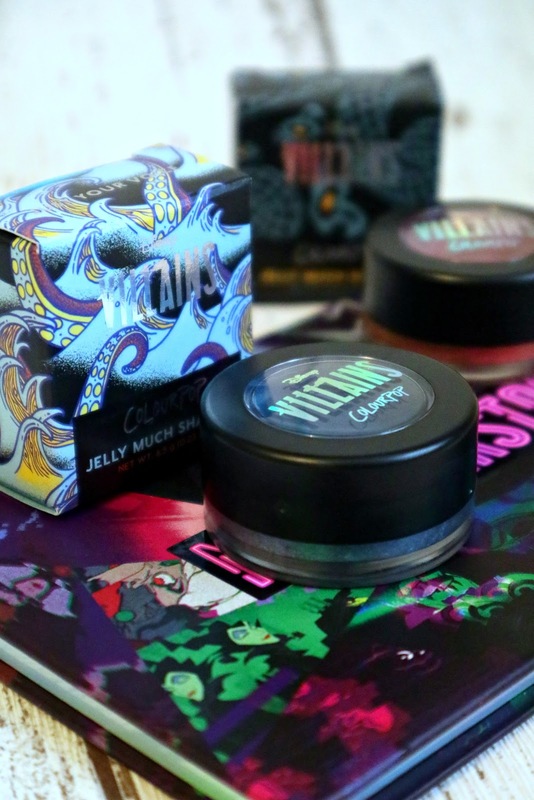 Did you pick up anything from the Disney Villains x ColourPop collection? What did you like the look of? These look so great! I love the jelly one!! Such a great review! !